National Junk Food Day falls on July 21st every year; this day is dedicated to everyone who loves to add junk foods in their daily routine. 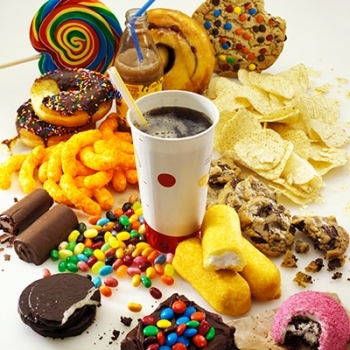 Junk foods are usually high in fats, salt, sugars and calories. They also contain very little dietary value. 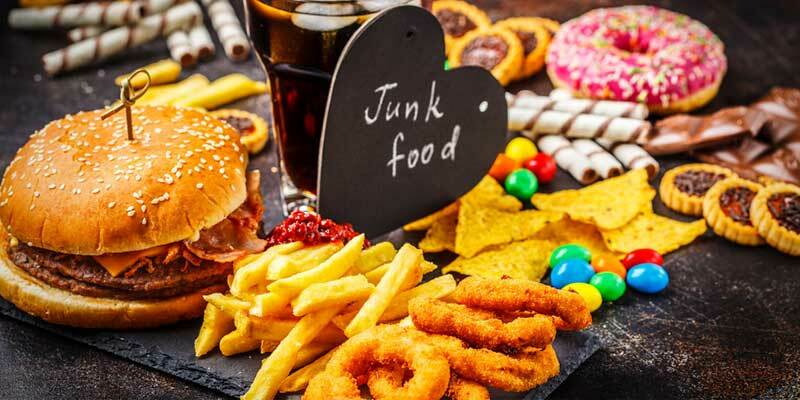 While for some of us, every day is Junk Food Day; but for the rest of us, National Junk Food Day is a chance to guiltlessly eat our favorite junk food. So, how many of you out there are waiting for this day? Eating junk once in a while is good, but as per dietitians, it is not a good task if you love to have it daily. Not only the food which is high in calories will make us sick; the foods that are high in salts, fats, and sugars will harm your health. This day was most likely created by a diet conscious individual or perhaps a group of people who desire to eat junk food, with no guilt, at least one day a year. You can grab anything you wish to eat on this day. There won't be any restriction and you get to eat anything you want and any amount that you would like to as well. Start with donuts to potato chips, candy bars and lollipops, ice cream and milkshakes, jelly beans and much more. Just keep your major goal as to enjoy this day by adding your favorite guilty delights for one day without worrying about all the empty calories you're consuming. But, do remember that tomorrow, however, will be there to remind you to go back to a healthy diet. Celebrate this day with no guilt..